Furnishing: good, homely, carpet, laminate floor. Please note: Non-smoking house. apartment, 2 people, 1 room/s, 1 bathroom/s, approx. 30 m², 1 floor/s, apartment on floor 1 or floor 2. Kitchenette: Kitchen/ cooking equipment: 2 electric plates, refrigerator, coffee machine, water boiler. in the living room. Living room/bed room: double bed. Estate: (shared use): approx. 200 m², open plot, garden. Infrastructure (from 26 OCT 2019): bakery service; Ski/skiboot storage room (ski boot dryer). Outdoor facilities: (shared use): reserved open space, furnishing provided, sun loungers. Beach/waters: Lake in approx. 11 km. Cable car: Sommerrodelbahn, in approx. 800 m.
Cross-country skiing trail (from 26 OCT 2019): in approx. 350 m.
Next village/town: Center Kaprun in approx. 200 m. Salzburg in approx. 90 km. Zell am See in approx. 8 km. Shopping: Next shopping possibility (Kaprun) in approx. 200 m.
Ski bus stop (from 26 OCT 2019): in approx. 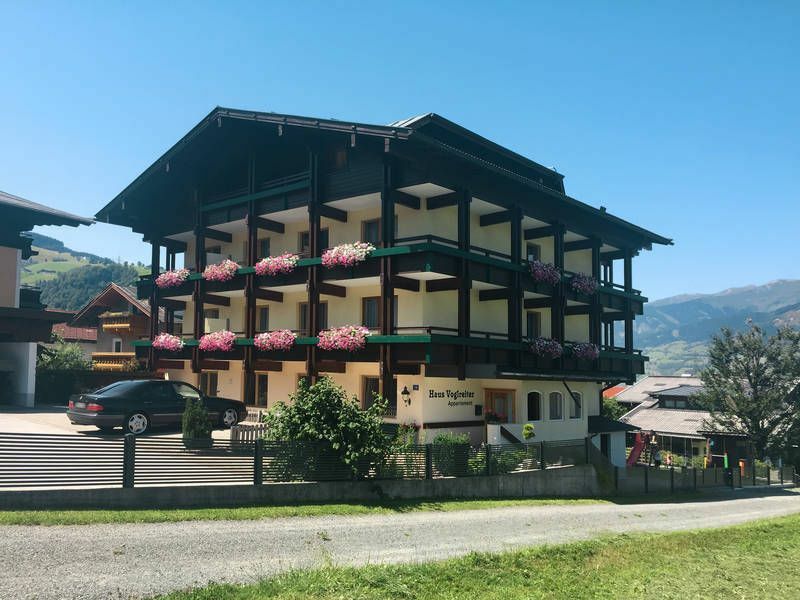 300 m.
Ski run (to 26 OCT 2019): Schaufelberglift in approx. 600 m.
Ski run (from 26 OCT 2019): Schaufelberglift in approx. 800 m.
Schönes Haus, gute Lage, weiter zu empfehlen!